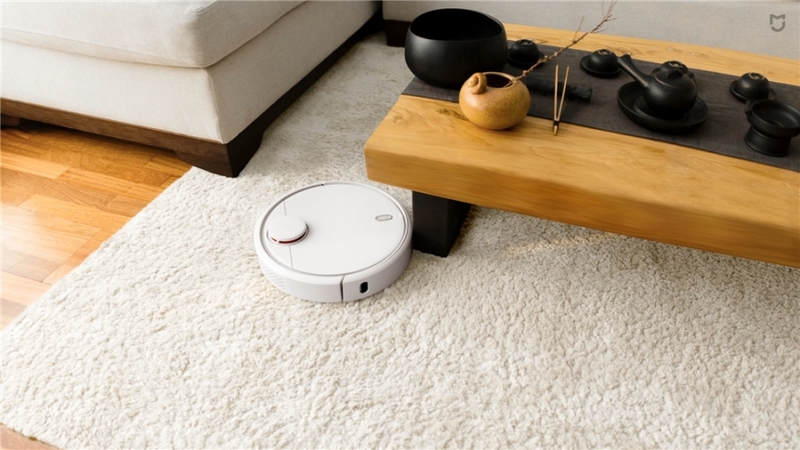 Recently Xiaomi has launched the new Mi Robot Vacuum under Mi Ecosystem. The Advanced Robot Housekeeper can clean your home surface automatically without any human interfaces. It has a built-in Simultaneous Localization and Mapping (SLAM) algorithm which map out the land area and calculate the best cleaning path. 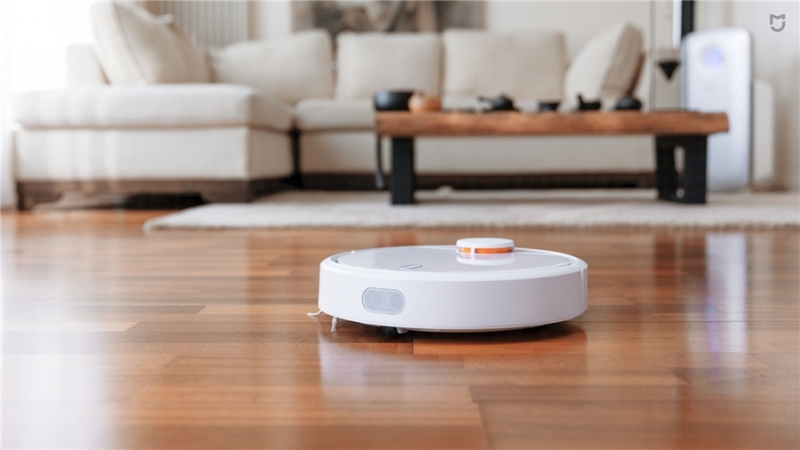 The Mi Robot Vacuum is equipped with 12 sensors and the main hover brush which dynamically self-adjust to detect the uneven floors at the time of cleaning. It comes with powerful Nidec brushless motor for superb cleaning. The Mi Robot Vacuum is controlled using Mi Home app. From the app, you can turn on and controlled the robot remotely. You can even schedule the cleaning. The Vacuum is powered by 5200 mAh battery which can power the vacuum for 2.5h of cleaning. It also has Smart return feature which brings back Mi Robot Vacuum to its charging dock when the power is low and when its charged, it gets back to cleaning from last cleaning location. The system is using Laser Distance Sensor (LDS) with 360° scanning, 1800 times/seconds. It has 3 dedicated processors for real-time mapping and positioning. The NIDEC brushless motor provides Ultra-high 1800 Pa air pressure and greater suction power. The motor provides power air-flow without any noise. It comes with two brushes: main brushes and side brushes. The main brush comes with adjustable height which auto adjust height depends on the surface. The side brush precisely maintains 1cm distance from walls and can clean the dust between wall and floor. The side brush can adjust the speed depending on cleaning situations. It can run on 130 spins/second and can go maximum up to 330 spins/seconds. You can purchase the Xiaomi Mi Robot Vacuum from Gearbest for $369.